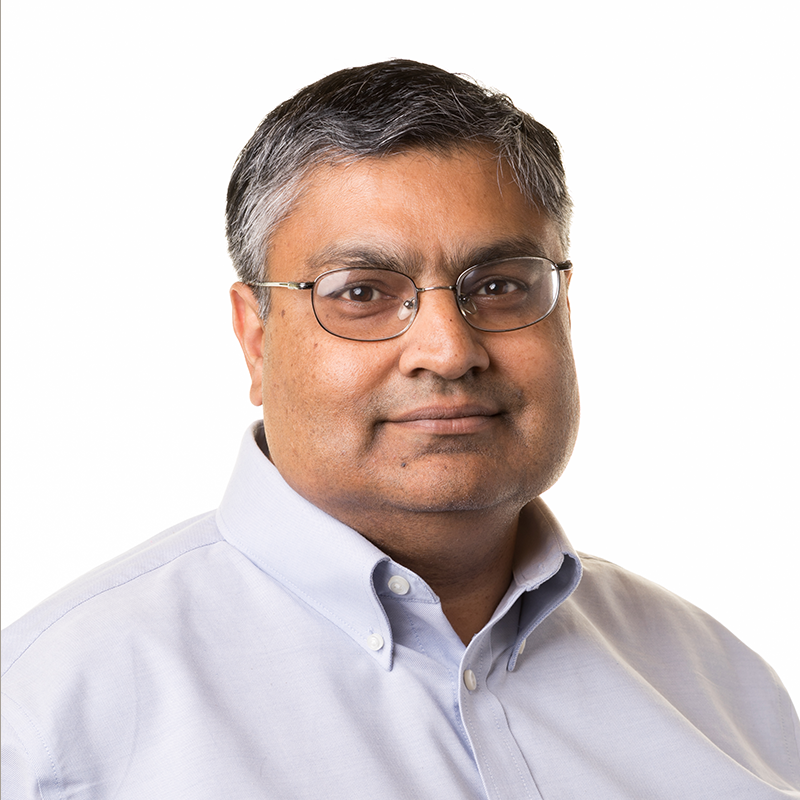 Tamal Mukherjee is interested in design techniques and methodologies at the boundary of analog, RF, microelectromechanical systems and microfluidic systems. Applications include inertial MEMS to support GPS-challenged navigation, RF communication and localization to augment inertial MEMS. His recent interest has been in on high dynamic range sensing through sensor fusion using multiple sensors (either on a single chip or across multiple chips in a sensor system). Typically this involves using multiple types of physics to extend the dynamic range of a single sensor. MEMS enable the integration of sensors and actuators onto the same chip, processing the information in a digital manner to generate complete systems on a chip. The availability of turnkey fabrication facilities for MEMS has led to a growing MEMS design bottleneck due to the lack of computer-aided design tools. Dr. Mukherjee's research group is developing a complete design methodology for integrated MEMS that includes lumped-parameter reusable models to speed up the design iteration, numerical algorithms for generating MEMS designs from engineering specifications and geometric algorithms for MEMS extraction. Dr. Mukherjee's group is also developing a complete design methodology for microchannel-based Lab-on-A-Chip systems. Micromachining in RF foundry processes enhances inductor and capacitor quality factors, increases varactor tuning range and integrates electromechanical mixer filters that downconvert from GHz to MHz with built-in frequency selectivity. Dr. Mukherjee's group is developing an on-chip parallel receiver architecture and circuit blocks incorporating these devices for spectrum sensing and RF communication with ultra low power operation.